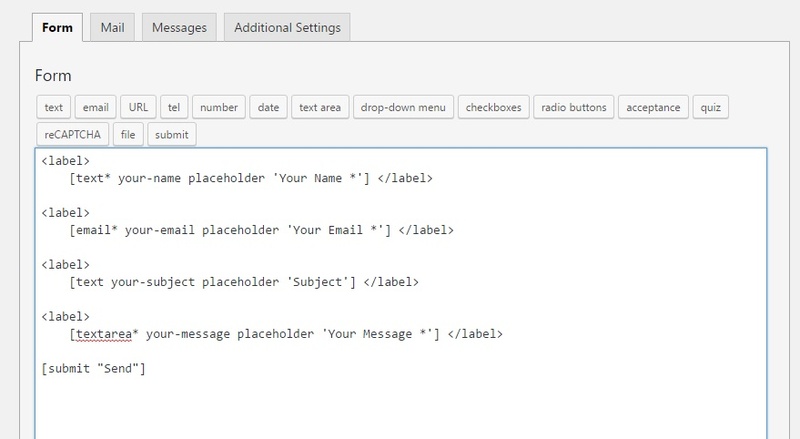 Step 3) After plugin activation, the WooCommerce setup dialog box will open. 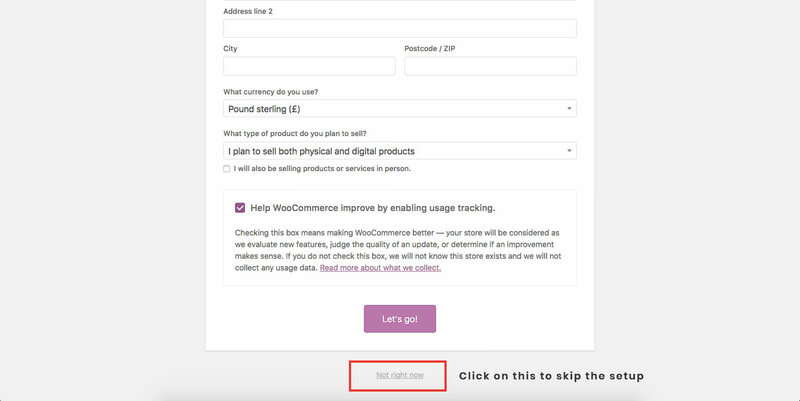 Skip the WooCommerce setup. Step 8) That’s it. Refresh your homepage. Step 2) Click on Site Identity Tab. Step 3) Upload a logo of your own. Go to Menus from Appearance-> Menus. Step 1) Create a new menu. 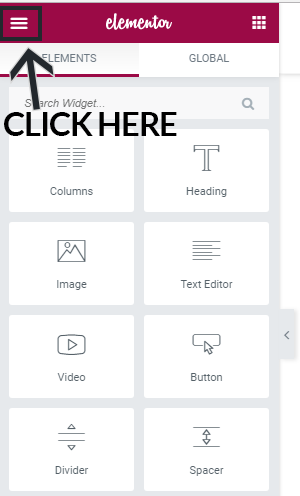 How To Edit / Create Page With ELEMENTOR Page Builder? 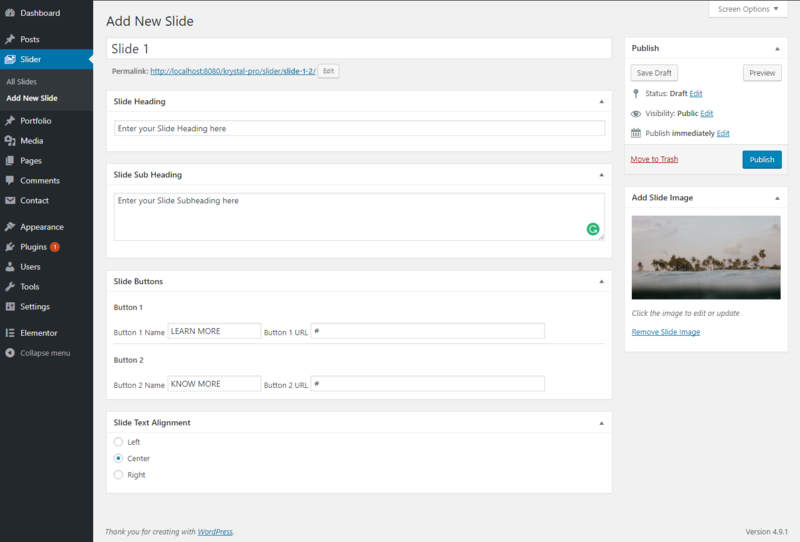 Step 2) On scroll down, you will see options to add 2 buttons. 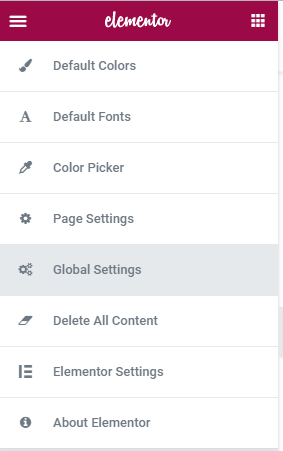 How To Change Header Layouts ? 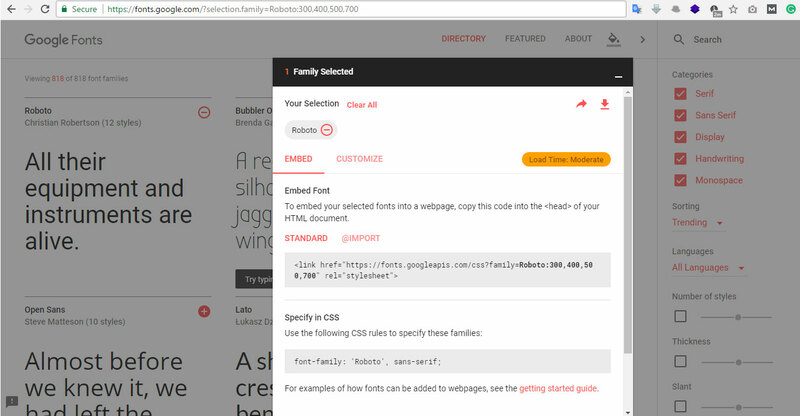 Step 2) Click on Header Styles Tab. Step 3) You can also upload a preloader GIF image. 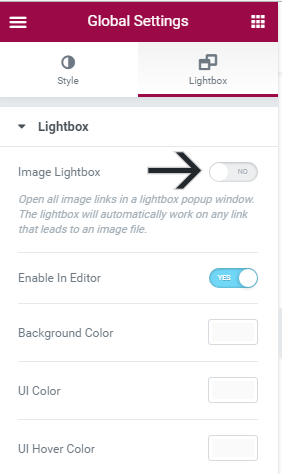 How To Add Background Image Or Background Color To Inner Pages Header? I want to display four random on sale products. I want to display my featured products, two per row, with a maximum of four items. I want to display my three top best selling products in one row. I want to display the newest products first – four products across one row. I only want to display hoodies and shirts, but not accessories. I’ll use two rows of four.